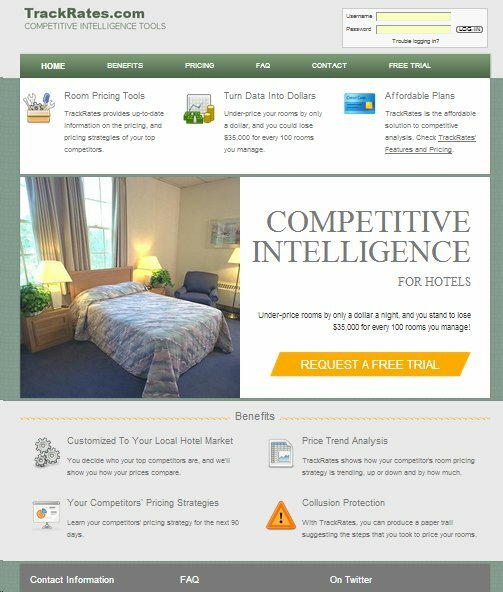 Trackrates.com was an in-house project that brings competitive pricing intelligence to hotels. Trackrates employed an army of computers that check hotel rates several times a day. It performed statistical analysis and delivers pricing intelligence with informative charts and diagrams and dashboards. 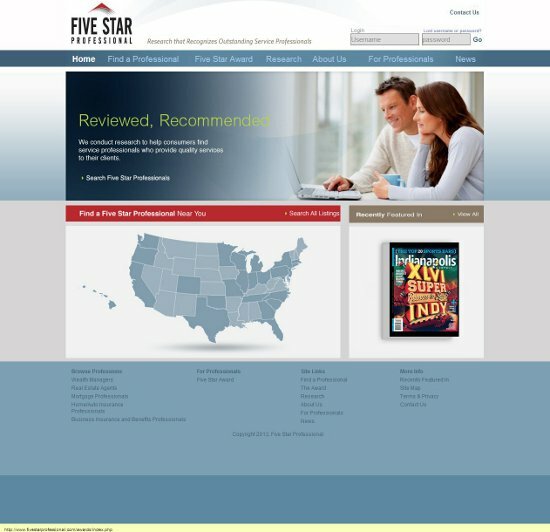 Five Star Professional is a Corporate Award and Recognition business. This website has a massive administrative area that facilitates the office's business process. It also contains a custom CSM that works with their own internal systems. 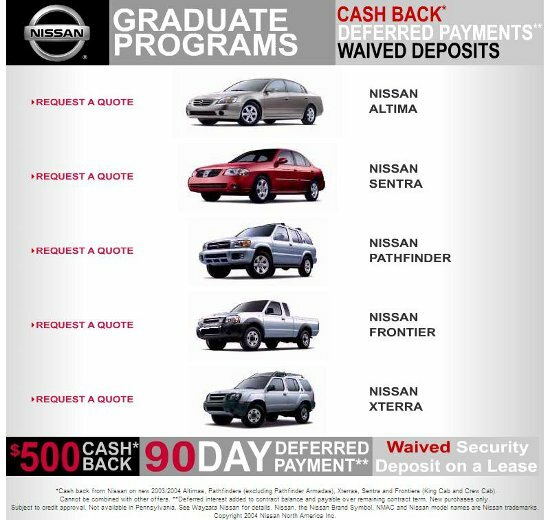 Nissan Grad was a lead generation site to encourage new college graduates to buy a Nissan. 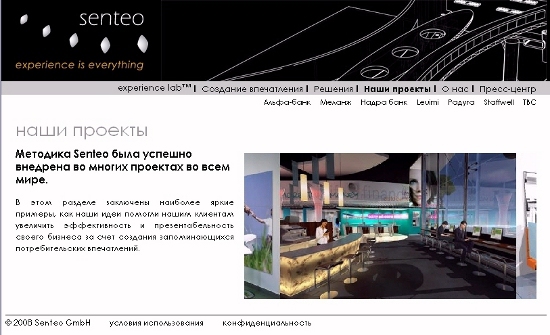 Senteo is a consulting company that provides customer experience training and environments to financial institutions, primarily in Eastern Europe. They were my client in 2007 & 2008, when I served as their Technology Director. During this period, I was responsible for the IT staff and strategy, as well as all interactive development. The image to the left shows a page from their corporate website, which I developed. This website was built around a custom, multilingual, Content Management System (CMS). 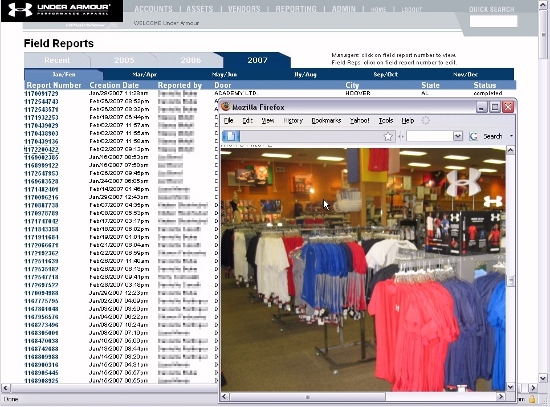 nPlainView was a logistics website that helped retailers roll-out new retail programs. Retail planners where able to manage their inventories of store fixtures and graphics as well as maintain maintenance records and reports of in-store inspections. The website was used by Crocs, Under Armour and Hearth & Home. 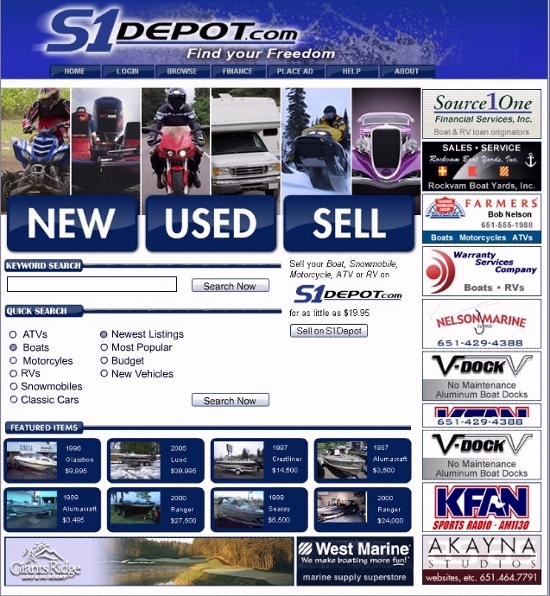 S1Depot.com combined a webbot with a online marketplace for ATVs, boats, motor cycles, recreational vehicles, snow mobiles and classic cars. Members could create (eBay-style) ads or make vehicle purchases online. 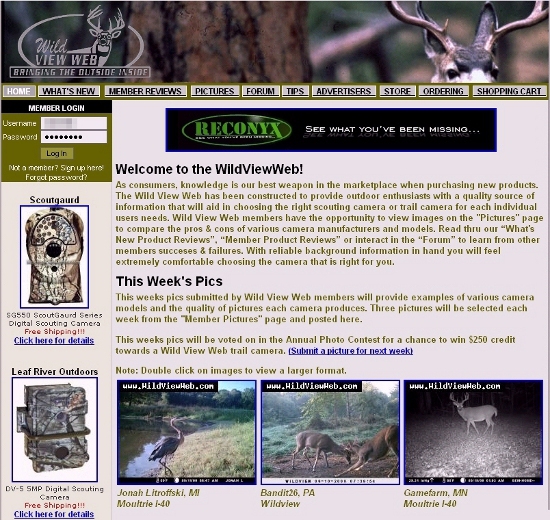 Wild View Web is a social media / eCommerce site that sells scouting cameras, which automatically take a picture when an animal enters the field of view. This website gained a popular reputation, as camera owners are encouraged to upload and comment on each others' photographs. You have a responsibility to know as much as possible about your competition and markets. 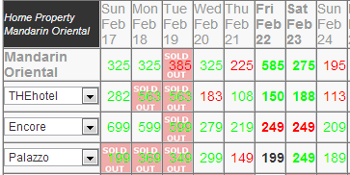 How much information are you giving your competition? Do you have Organizational Privacy policies? Well informed employees are your only true path to Organizational Privacy. Many online processes can be automated for efficiency and cost savings. Copyright Michael Schrenk 2019, all rights reserved.